When introducing advances in patient care, our team supports clinicians through every step of the process. Optiflow Nasal High Flow from Fisher & Paykel Healthcare is at the forefront of the field, featuring in hundreds of publications and appearing in such prestigious journals as the NEJM and JAMA. With Optiflow Nasal High Flow, you can independently titrate flow and FiO2 according to your patient's needs. The mechanisms of action differ from those of conventional therapies, as do the resulting physiological effects and clinical outcomes. 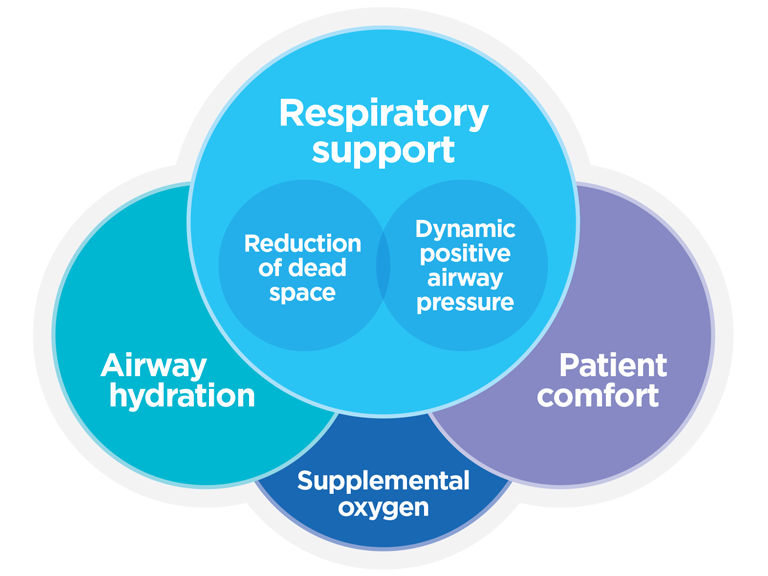 These mechanisms contribute to physiological effects such as reduced respiratory rate, improved oxygenation, reduced carbon dioxide levels and improved mucus clearance. Clinical studies suggest that Optiflow may reduce escalation of care, reduce mortality rates and improve symptomatic relief. Health systems worldwide are confronted by the need to reduce costs - or avoid them altogether. 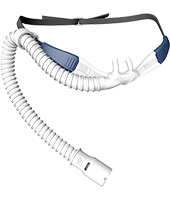 The findings of recent studies, particularly those of Frat1 and Hernández2, provide strong justification for the use of Optiflow both pre-intubation and post-extubation, as a means to reduce escalation and to avoid its associated costs. A patient's journey through hospital may include periods of escalation and de-escalation of care. Consider this conceptual model, at left, showing two patients' journeys through hospital. The costs for these journeys are denoted by the areas of blue and red. 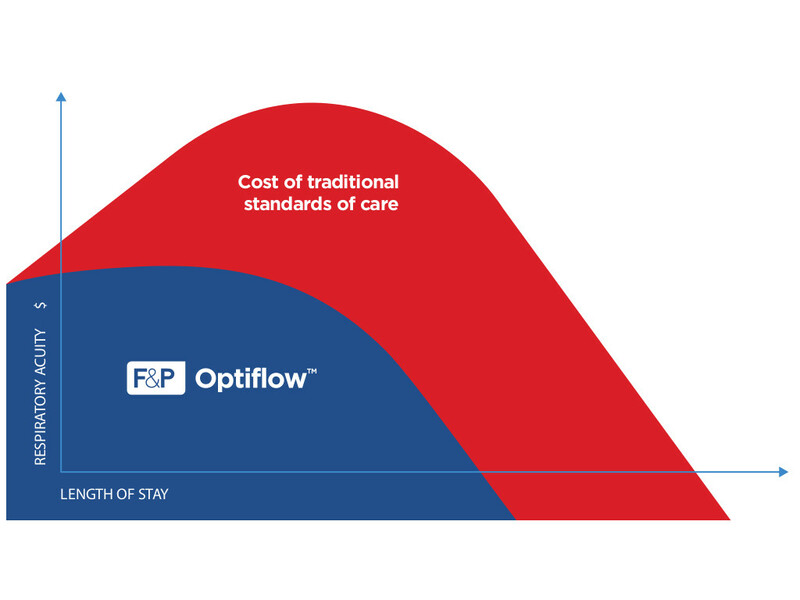 Using Optiflow as a first-line treatment (both pre-intubation and post-extubation) may reduce a patient's escalation "up the acuity curve", resulting in better patient outcomes and reduced costs of care. We call this Optiflow FIRST. Learn more about Nasal High Flow and myAIRVO. This video shows the usage of AIRVO 2 & Optiflow Nasal High Flow therapy in different departments of the Royal Berkshire Hospital in Reading, UK. 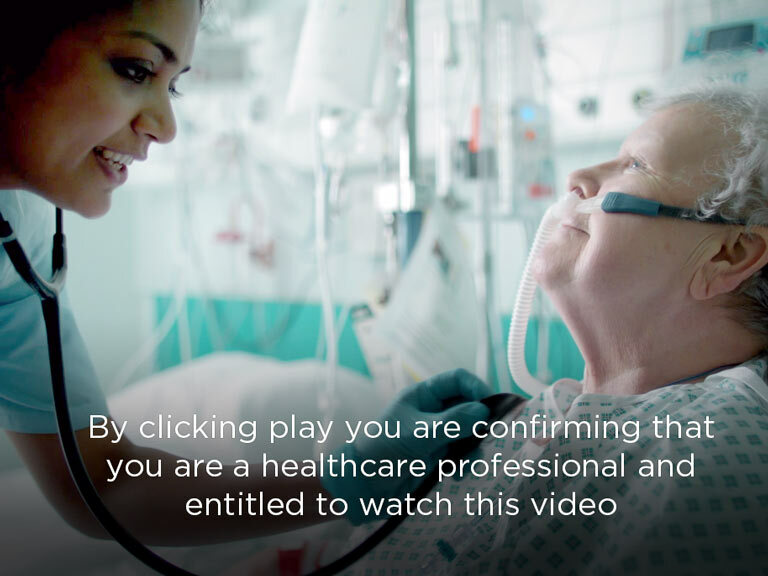 It shows the benefits they have found to both patients and hospital since its introduction. 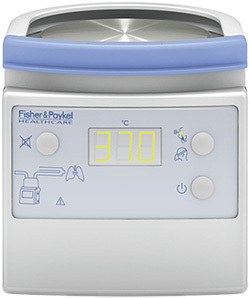 Fisher & Paykel Healthcare technology was the first choice for the important studies published in NEJM and JAMA, securing the place of Optiflow at the forefront of this exciting new therapy. The AIRVO 2 system utilizes leading-edge technology and provides an effective and versatile solution for delivering Optiflow™ Nasal High Flow in all areas of the hospital. 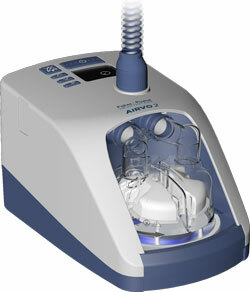 The MR850 system is designed to offer a multi-configurable solution for patients requiring respiratory support. 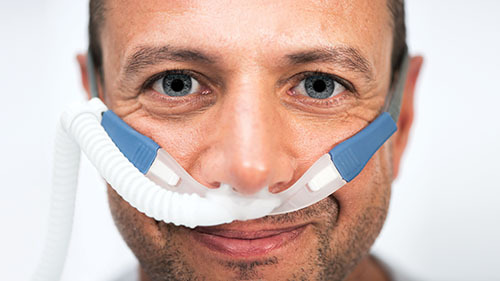 High flows of blended, humidified gas are delivered through the unique Optiflow™ nasal cannula allowing comfortable delivery of the therapy.